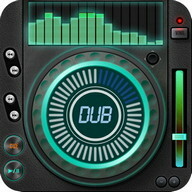 Make it your Android sounds like never before. 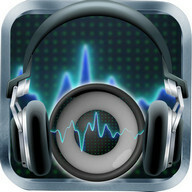 Improve audio & video sound. ? 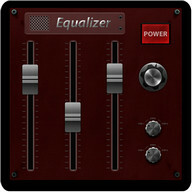 Ξ Music Volume ЕQ is a volume slider with live music stereo led VU meter, and five band Еqualizer, with Bass Booster and 3D Virtualizer effects. 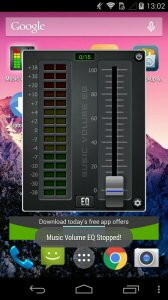 ✔ Open Music Volume ЕQ and adjust sound level and frequency. 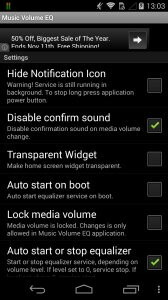 ✔ To save custom preset press Save Preset on the list and type preset name. 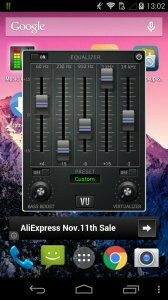 To delete preset, long press presets name and delete. 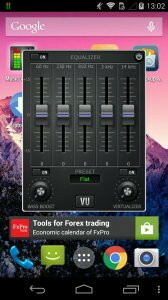 ✔ You can switch to full-screen visualization and enjoy in a stereo sound booster. 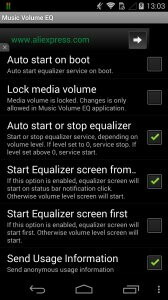 ✔ To close the application and remove from Status Bar long press application power button. 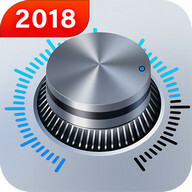 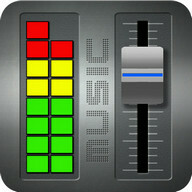 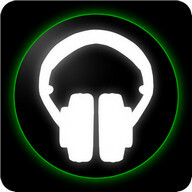 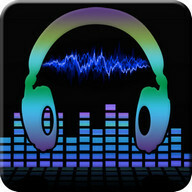 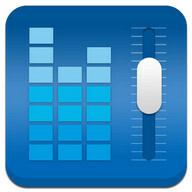 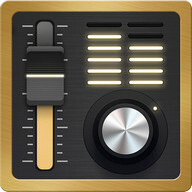 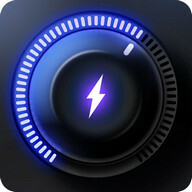 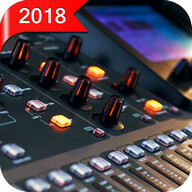 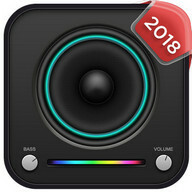 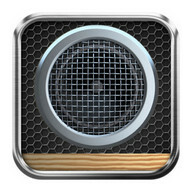 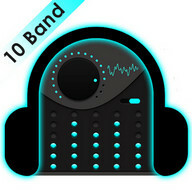 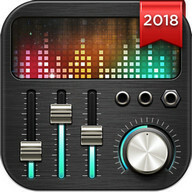 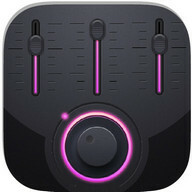 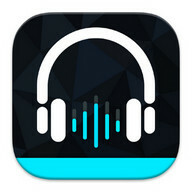 If you want louder music volume, download free this music application and listen to live music.